The History of the band starts in 1965 when two Fairmont bands, The Pacers and The Corvairs, joined together and formed The Epicureans. 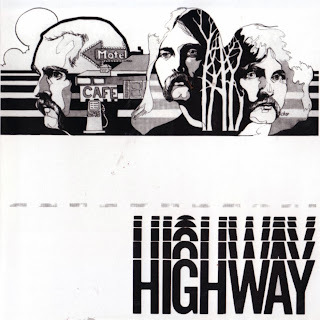 Eventually The Epicureans became Highway in 1972 and have evolved into The Murphy Brothers Band today. 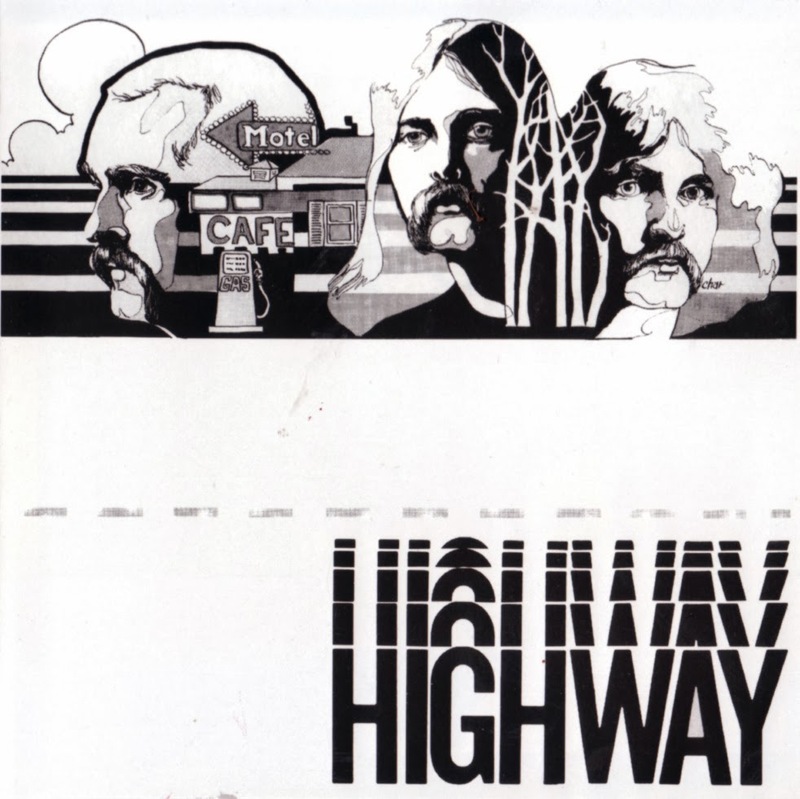 The all original album "Highway" was recorded in the spring of 1975 at Westminster Studio just outside Fort Dodge, Iowa. 500 copies were pressed and released in the mid-west. 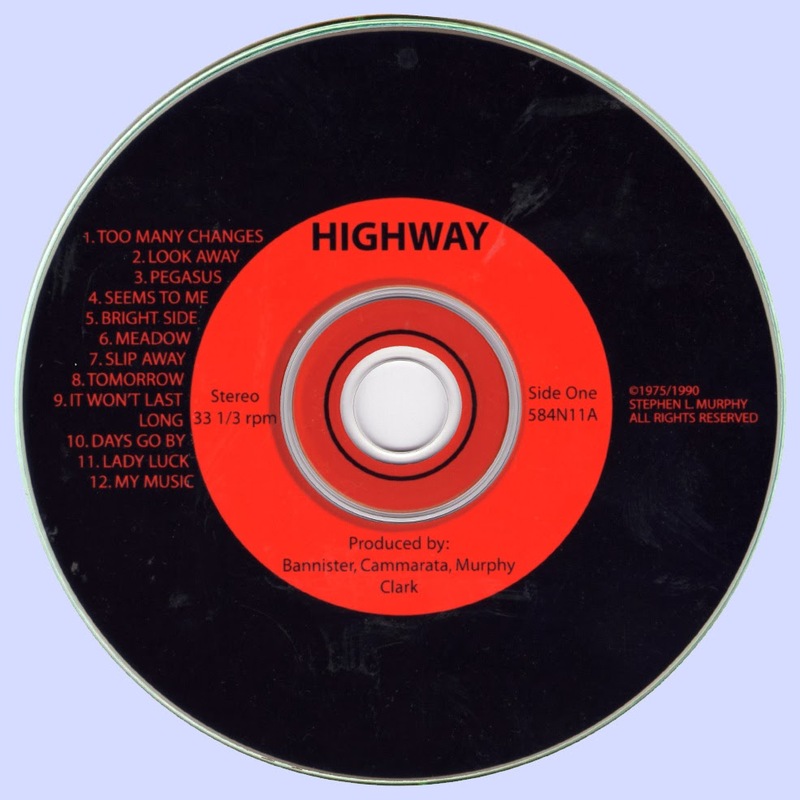 In 1985, Highway guitarist Steve Murphy got his first call from a collector in the Chicago area, who expressed sincere interest and praise. Since then Steve Murphy has received letters and phone calls from around the United States and other countries looking for original copies and information on the band. During that time the album was bootlegged out of Indiana. 300 copies were made and distributed which further spread the legacy. The bootleg looks exactly like the original, but it was made from a copy of the album and all song writing and musician credits were removed. After several offers to re-release the album, and requests for additional songs and pictures, the new "Highway" compact disc is now complete. Includes four previously unreleased songs and never before seen pictures. "This has been a labor of love putting this together." says guitarist Steve Murphy. ""I really felt because I wrote and performed the songs that I needed to be involved in the remake."